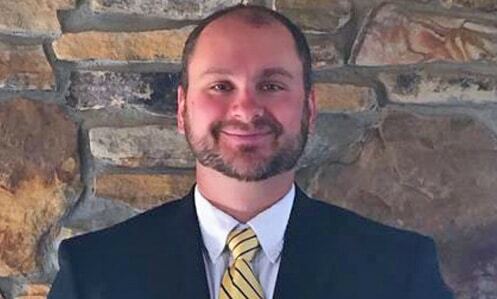 Welcome to the Brickyard Golf Club located in Macon, Georgia. Come experience the breathtaking beauty of our private, 18-hole championship course appealing to golf enthusiasts. 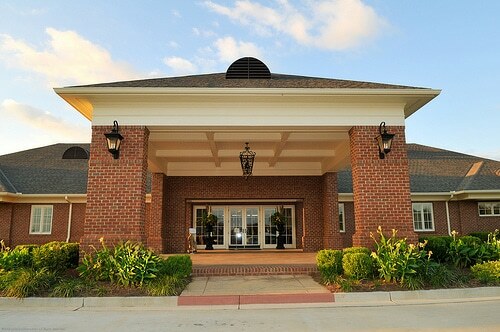 Nature lovers and golf enthusiasts will find relaxation and refreshment at an affordable price. For those who seek quality time with friends and family, enjoy our salt water swimming pool, and lively events. Host your own events and take advantage of our beautiful indoor rooms and outdoor pavilion. Take a look at our full family membership plan. 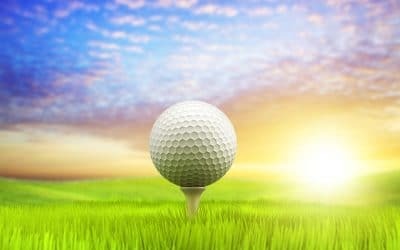 To provide a golfing experience of the highest order whereby individuals can enjoy and experience the beauty and challenge of a championship golf course; where members can socialize with family and friends in a club environment consisting of excellent cuisine and warm, friendly, personalized service. 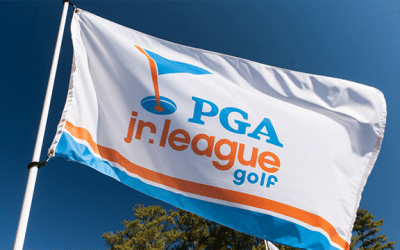 We are proud to announce Brickyard will be participating in the PGA Jr League. The age limit is 13 or younger for only $200. Join us every Saturday morning for a game of golf. You don’t need a Tee Time .You don’t need a pre-arranged foursome. The Pro Shop will get you a game. Seems just like yesterday we started 2019 and now we are onto the month of April.